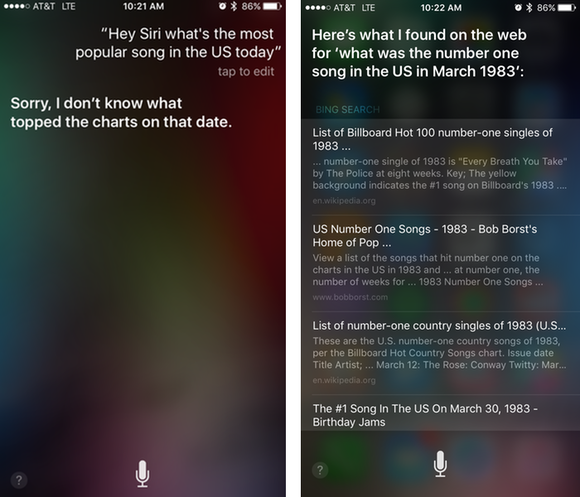 Is Siri selling Apple Music, or are her non-answers a bug? Apple Music’s integration with Siri is one of the streaming service’s best features, but it has a downside for iPhone owners who don’t subscribe to Apple’s Spotify rival. Pandora cofounder and angel investor Tom Conrad noticed that the iPhone’s digital assistant rebuffs music-related questions if you’re not signed up for Apple Music. Siri’s non-answers to non-subscribers are strange, but her responses to paying customers like myself are even weirder. Some of Siri's answers are useless even for Apple Music subscribers. There’s no reason why Siri can’t refer all users to web searches for questions like that, if she’s not going to actually dig into Apple Music for answers. 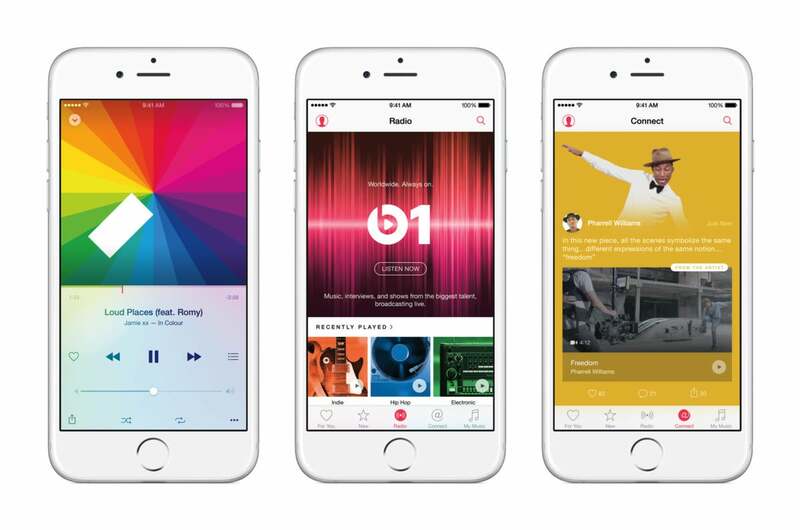 Why this matters: Some are speculating that this is Apple’s way of pushing people to subscribe to Apple Music, but Apple has had no trouble onboarding new users without resorting to hard sells. NBC News put Siri’s answers to the test by phrasing questions in different ways, and found that she responds to some queries with a web search, like she does for subscribers, depending on how you ask the question. We’ve reached out to Apple for comment and will update this story if the company responds.